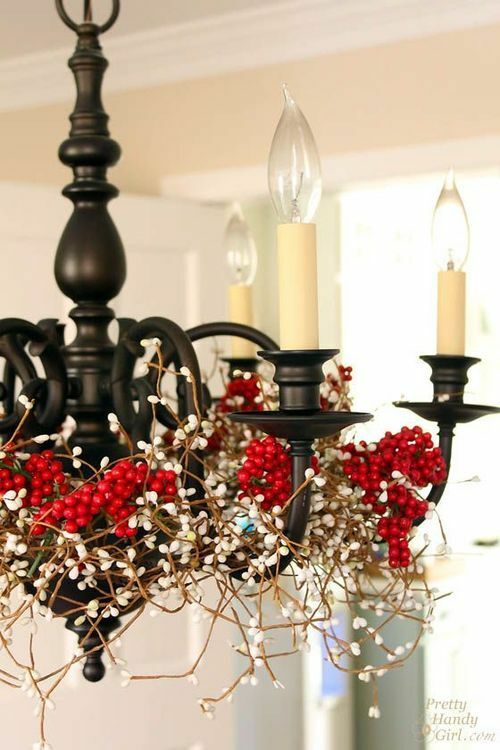 Christmas may still be a month away but theres no reason you cant start your decorating now! Looking to decorate your kitchen this Christmas? We selected 4 simple ideas to help you get your kitchen started! Nothing gets you more into Christmas spirit than decorating your home for you and your family, adding a few reefs with some red ribbon around your house can really add to the holiday look, you have many options to choose from when you are decorating yourself, in some homes people will decorate the reefs themselves from stuff they can gather together outside, so if you are feeling crafty take a walk around the yard or forest closest to your house and decorate one yourself!